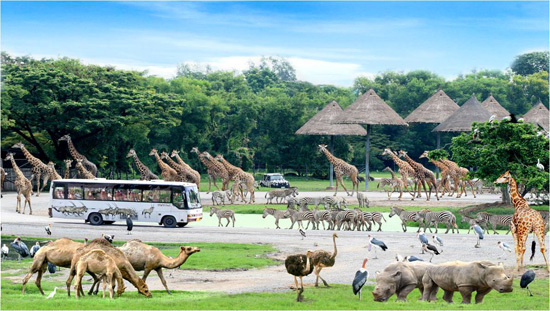 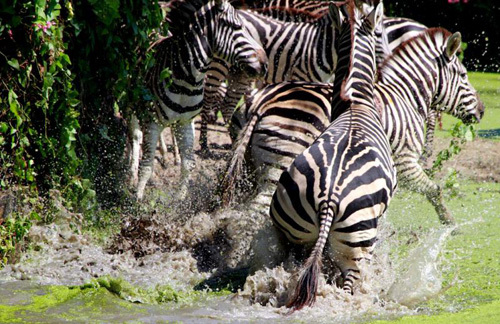 Safari World guarantees a fun day out with family. 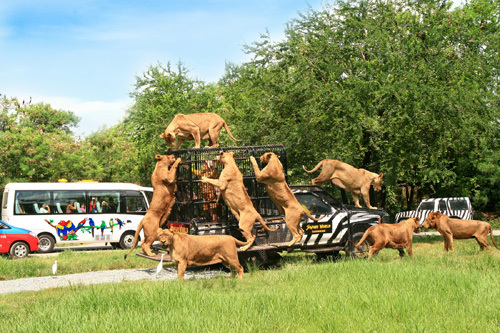 Kids and adults alike will enjoy the ride through the open safari to see Africa animal such as tigers, lions, leopards and giraffes. 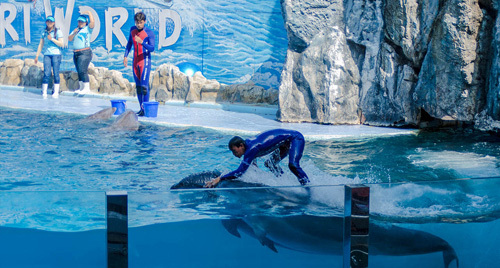 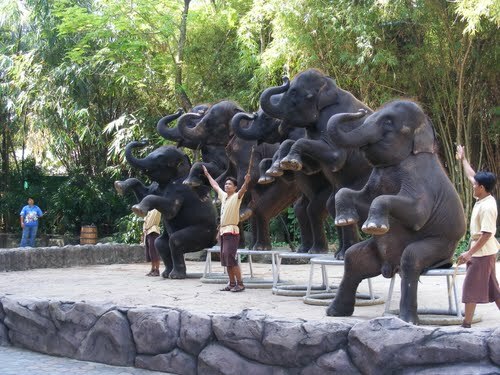 There are also many fun animal shows such as dolphin show, orangutan show, elephant show, and crocodile show. 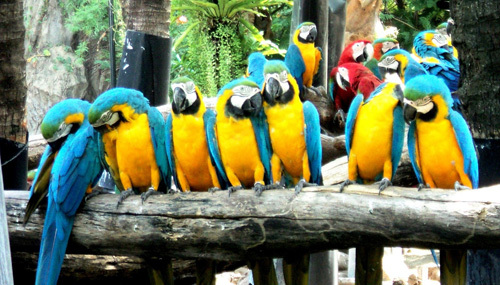 You will have a good time with lots of photo opportunities and interaction with the animals.